New home secretary and equality minister Theresa May has said it is right for her to take responsibility for equality despite her poor voting record as exposed on PinkNews.co.uk yesterday. Mrs May was given the new roles yesterday after being shadow equality minister and said that tackling homophobic bullying would be one of her priorities. She voted for civil partnerships on one occasion but was absent or voted against most gay equality measures. Those she voted against included repealing Section 28 and allowing gay couples the right to adopt together. All the main parties promised action against homophobic bullying in various interviews with the pink press in the lead-up to the election. Mrs May said: “In this particular issue we have some very real commitments, for example in terms of homophobic bullying in schools. Stonewall would not comment on her voting record yesterday but indicated it expected to see all gay equality election promises implemented. 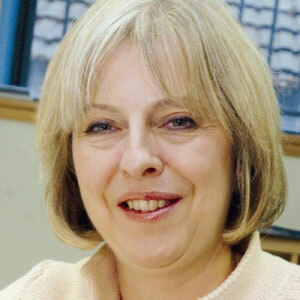 Analysis: How pro-gay is the new home secretary and minister for equality Theresa May?